Board game enthusiasts, Back to the Future fanatics, and sneakerheads are all in for a treat as a special edition of a classic game is coming to market. 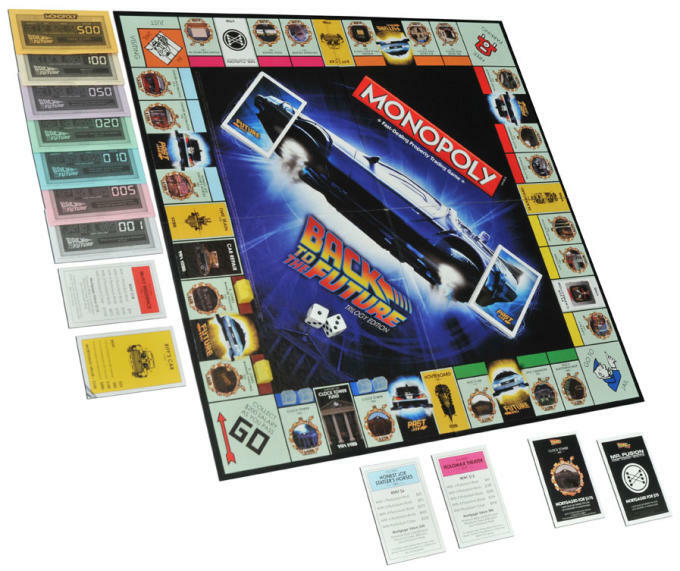 Parker Brothers is slated to release a "Back to the Future" edition of its hugely popular Monopoly game complete with a die-cast iron piece of the Nike Mag. Instead of fighting over traditional pieces like the wheel barrow, car, and thimble, this set features an all-new lineup consisting of signature icons from the movie including the hoverboard, DeLorean, and the aforementioned Air Mags. 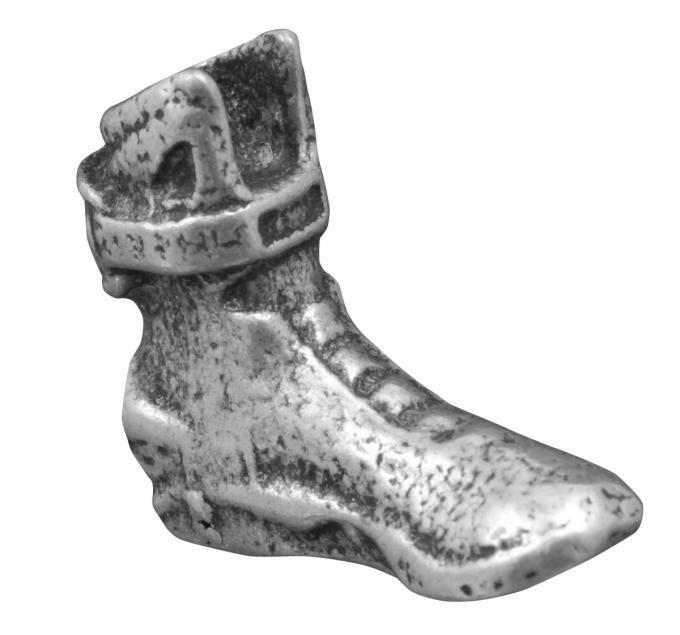 While fans patiently await the possible announcement of Nike's own Mag release, 'heads can pass a considerable amount of time reliving Back to the Future moments while playing this edition of Monopoly. Toy Chest News reports this set is slated to release at hobby shops and comic book outlets beginning September 30 with a retail price of $40.